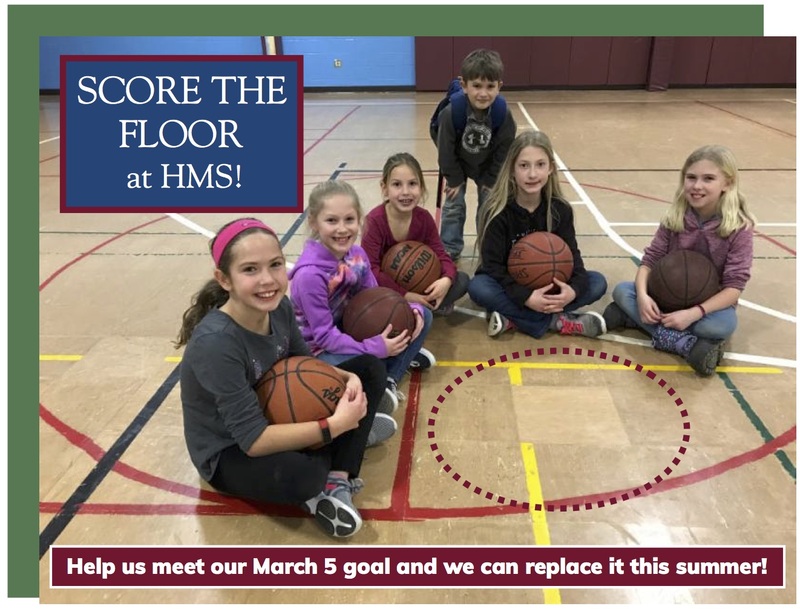 We have set a goal of $105,000 by March 5 in order to schedule the gym floor replacement for this summer! If you contributed toward this project, thank you! Watch for progress updates on our website! We are grateful for your donation and support of HMS. 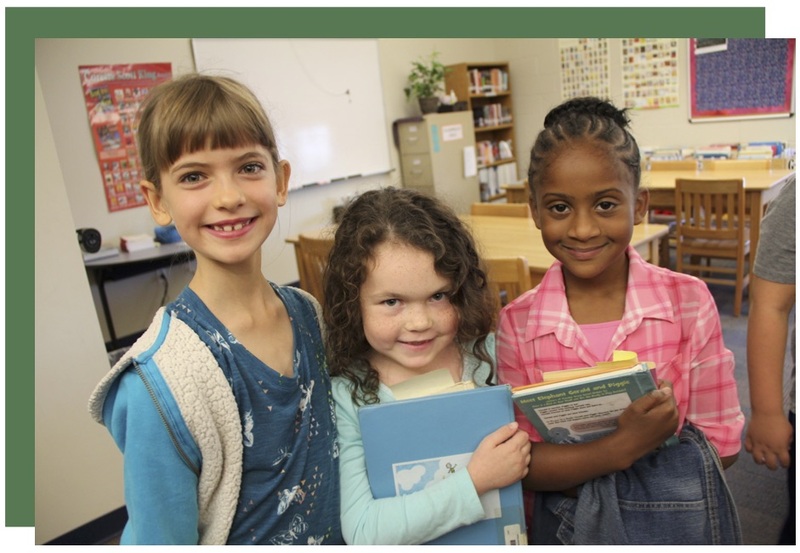 Donations are normally non-refundable, but if you have made an error in making your donation or change your mind about contributing to our school, please contact us. Refunds are returned using the original method payment. If you made your donation by credit card, your refund will be credited to that same credit card.